Endless Reboot loop is one of the major issues when user upgrading iOS. In more, lots of users even one of my friend come across an issue such as random restart iPhone after iOS 12 update. 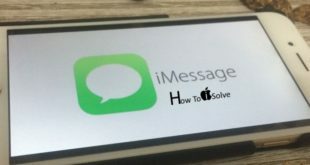 Some users reported its issue on Apple support community on iOS 12 reboot loop. 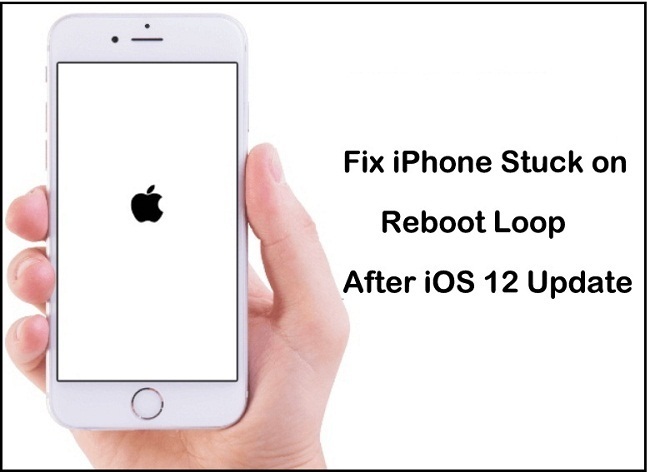 If you facing the same problem like your iPhone running Slow after iOS 12 update or freezing and stuck in reboot loop. Then don’t worry. Follow my described complete solution. Doesn’t matter you upgrade or restore your phone using OTA update or via iTunes. There isn’t any special reason behind your iPhone stuck on reboot loop after iOS 12 update. Even though, right now you should focus on how to fix your iPhone boot loop or random crashes with data loss. Guy, you might know that the hard reboot device is an ideal solution for all major issue related update or restore iPhone such as iPhone crash, freeze, Stuck on Apple logo, and restart randomly. So let’s get here how Force restarts your iPhone. then in last Press and Hold Side Button until you see the Apple logo on Screen. Pressing and holding on Sleep/Wake + Home button at the same time for 7 to 10 seconds. after this press and hold on Power button to turn your Phone On. You can also Fix iOS 12 Reboot loop using iTunes. Hope, this way work in your case, so don’t miss out to share on your social media timeline like Facebook, Twitter, Google Plus.